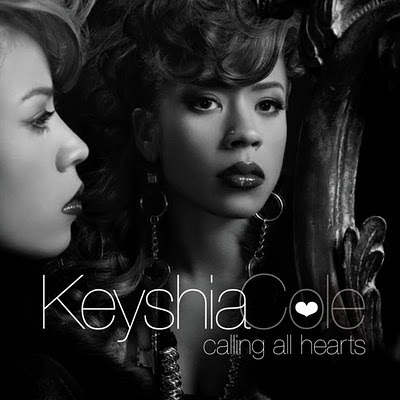 Keyshia Cole lays her pain laden vocals to this soulful track produced by Amadeus. The song is called "Where Would We" off of her latest effort "Calling All Hearts". Be sure to support great music!! !